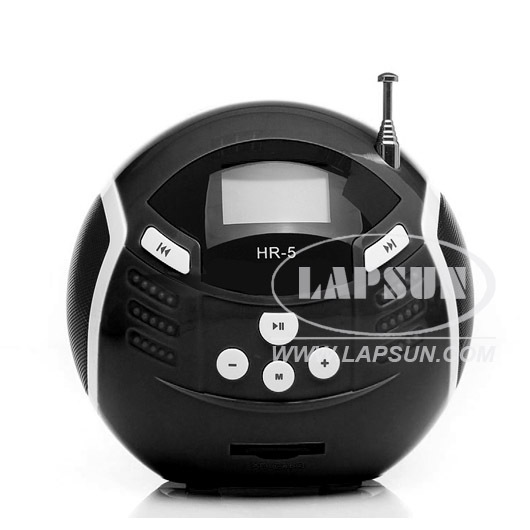 Built-in lithium battery supports play music from USB Drive/SD Card, support synchronous lyrics, and FM Radio & Line-in audio input. 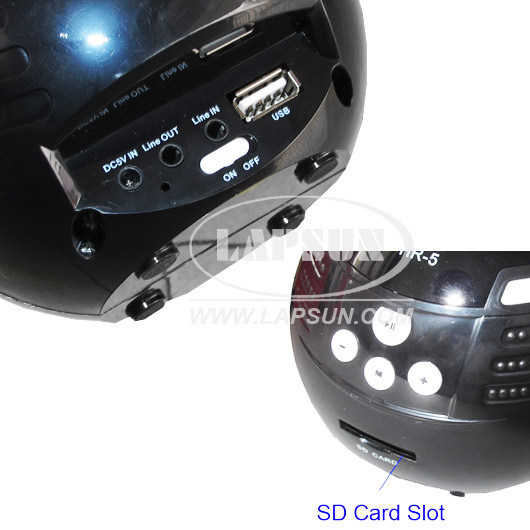 Play MP3 format music from SD/MMC card & USB disk. 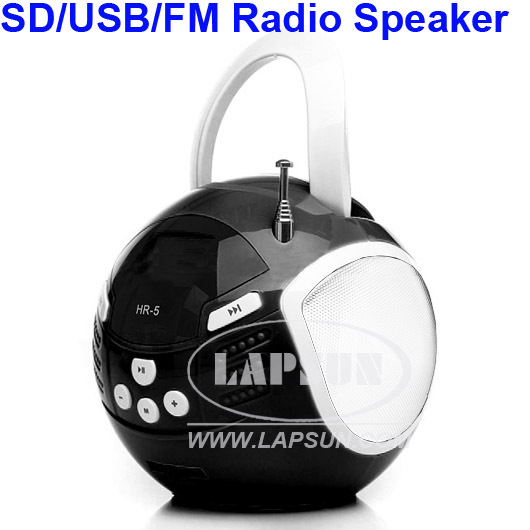 You can play music sources from mobile phone, mp3, mp4, PC and other audio devices. FM: automatically search and store stations under FM mode. Supports 8 EQ modes and 7 play modes. 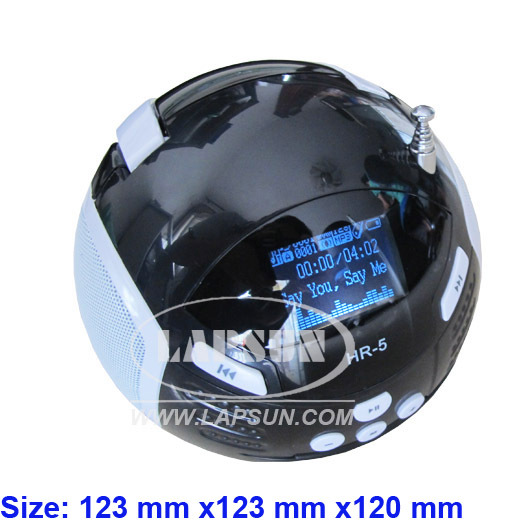 Supports clock, calendar alarm clock, digital recording.